I will be the first to say that dressing your bump is NOT easy. Things that normally fit your body suddenly start to look awkward. Somedays wearing something oversized works well and then other days you feel like a beached whale. I now take at least 30 minutes trying on different outfits to see what will work that day. Thankfully my husband has been patient with me during my morning routine. When looking at style and gossip magazines you see pregnant celebrities looking fabulous. 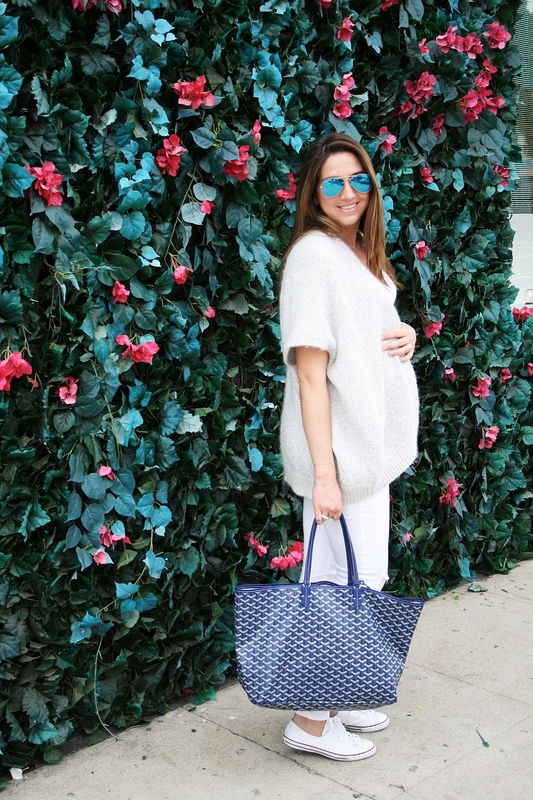 Prior to my pregnancy I didn’t even realize how challenging it would be because all the maternity fashion I saw were the pristinely dressed models and actresses. Many of the celebrities we see photographed have personal stylists that find and choose their clothing for them. They help them determine what looks good and what just doesn’t make the cut. Wouldn’t it be nice if we could have someone do that for us? With BUMPstyle box you can. 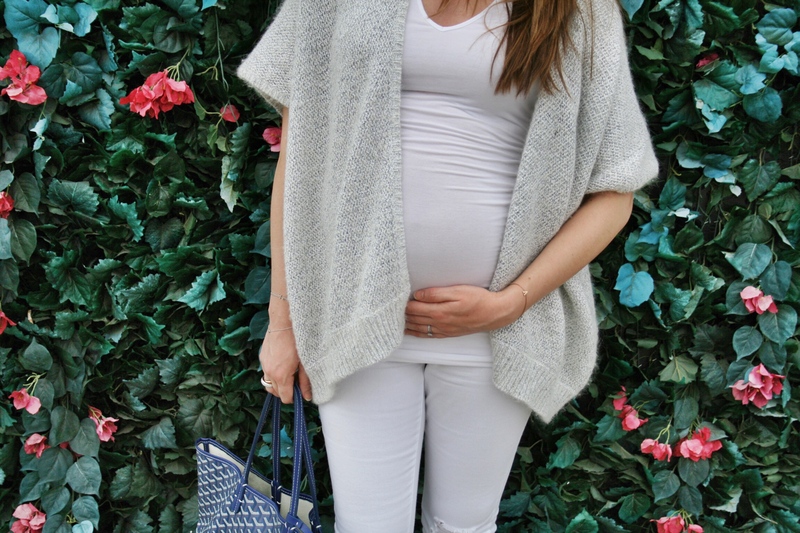 BUMPstyle box is a chic maternity boutique delivered to your door. You work with a personal stylist (Hannah) that hand picks 3-4 outfits just for you. You take about 10-15 minutes filling out a Style Profile. This helps your stylist better understand your size, style, budget, and lifestyle. 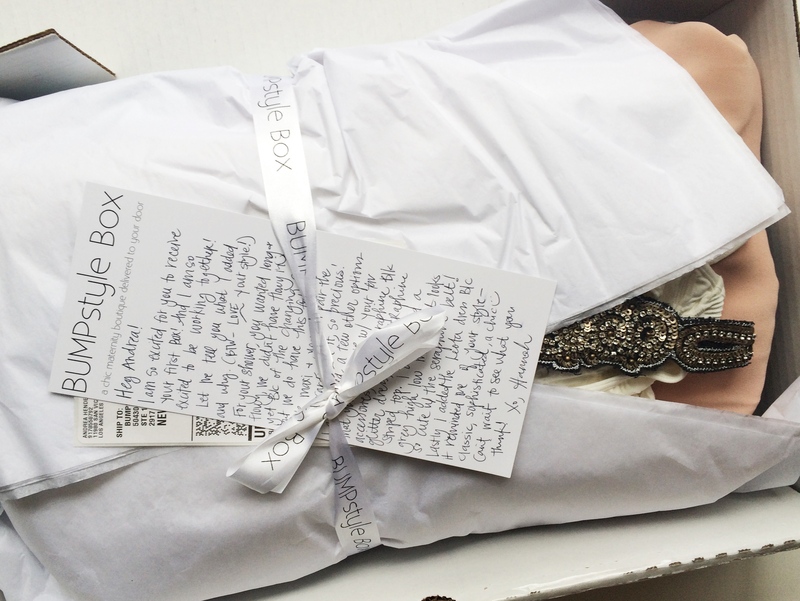 Once you receive your box, you have 5 days to decide what you’ll purchase and what you’d like to send back. You’ll only be charged for the items you decide to keep. How amazing is this!! I had my bridal shower coming up right around the time I tried BUMPstyle, so I mentioned this was something I wanted them to focus on. I received multiple dresses and fell in love with one that was perfect for the event. I will post all about my bridal shower in another post and you will see what I had selected. Here are a few of the items that were sent to me with my box. 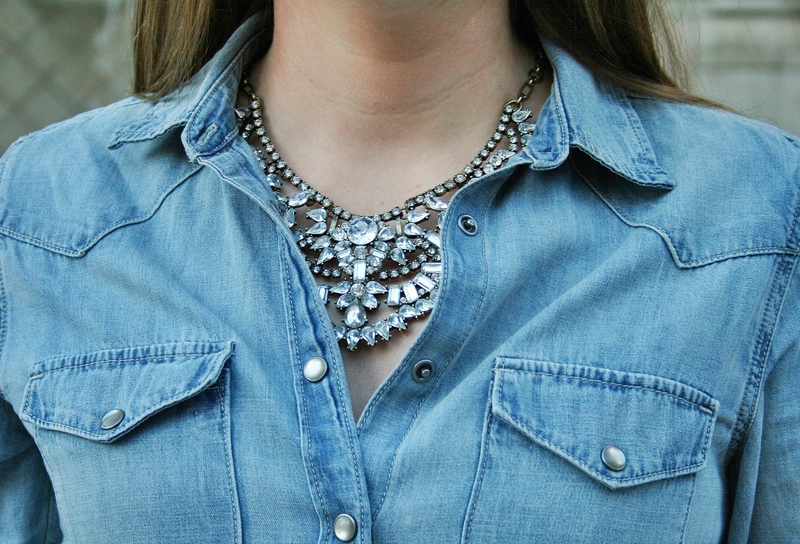 The best part of dressing for winter is layering. 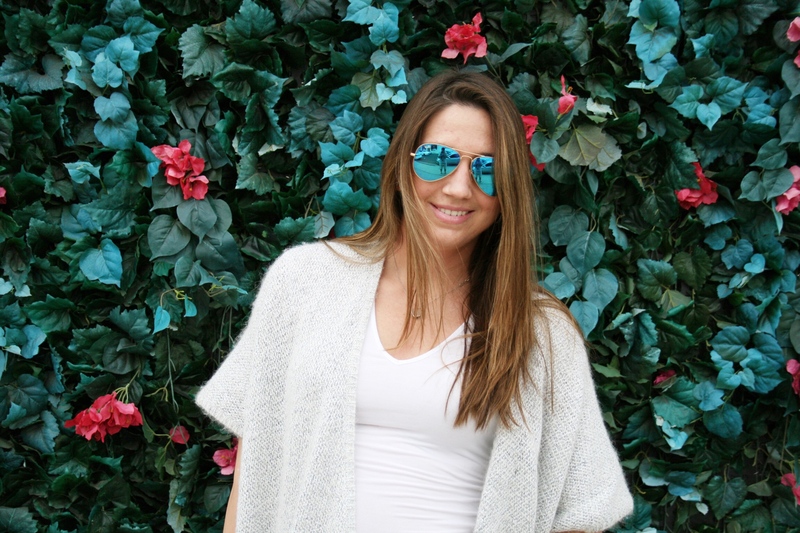 You can add so much to your look by adding multiple layers. 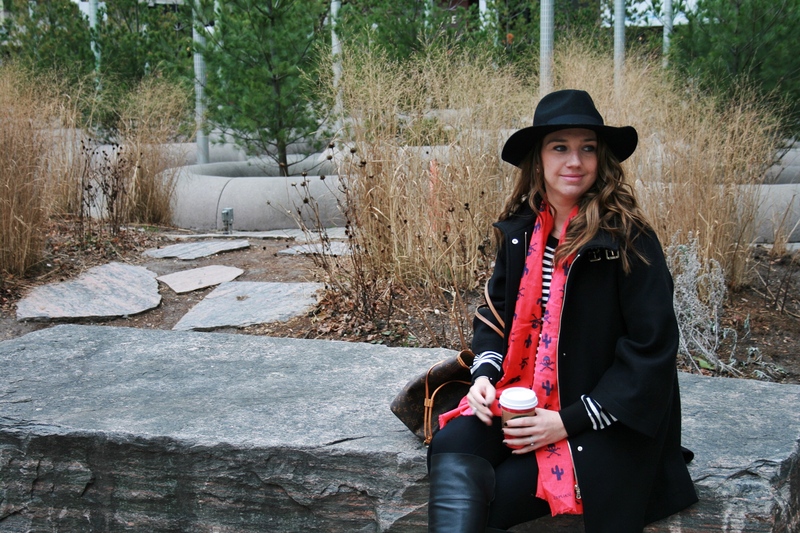 California winters do not allow us to wear chunky knits and thick coats so wearing a cool scarf, hat and pattern mixing can add the same effect. Lately I have been all about a good hat. It can add so much personality to a casual outfit and is perfect for those days where your hair is just not cooperating. I love this Lack of Color fedora. It is so versatile, and if you are more adventurous than myself they come in multiple funky colors. Pattern mixing has been in full effect this season. Things that you would have never paired together a few years ago are becoming trendy. 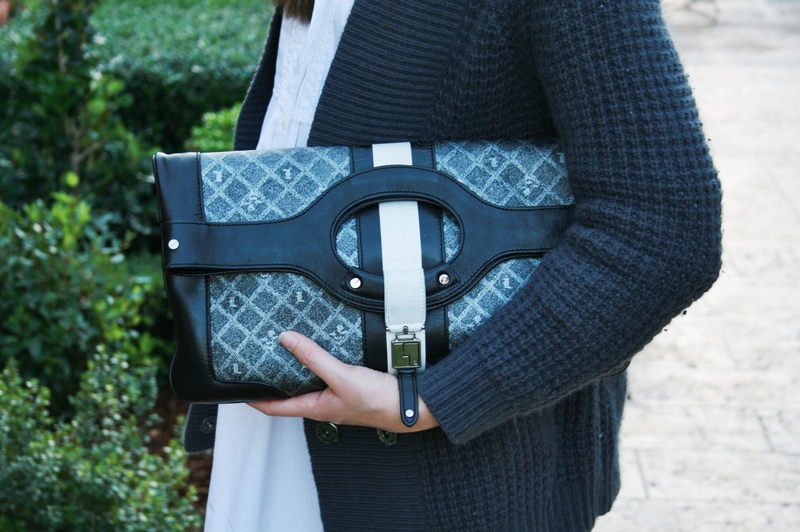 Adding multiple patterns to a look is another way to add layers and volume to your outfit. 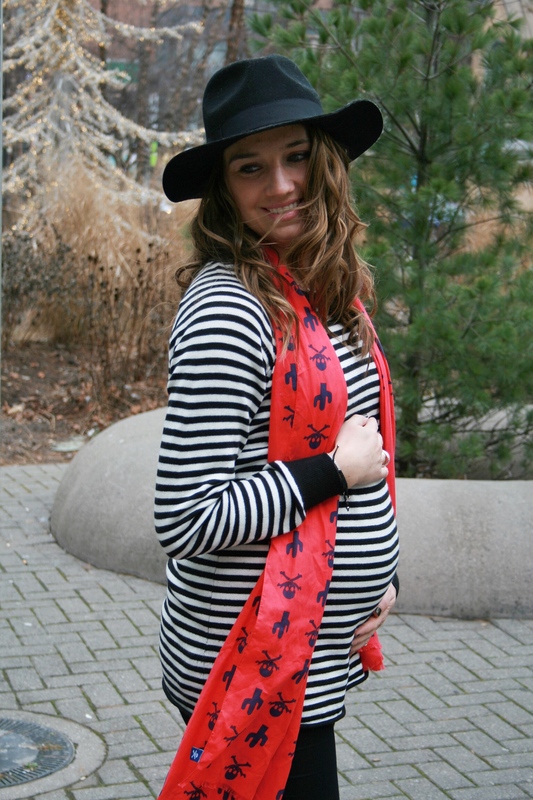 This Scalpers scarf is a statement in itself with its bold colors and scull and cross bone pattern. Pairing it with my stripped shirt and Louis Vuitton bag tames it down. When I’m pattern mixing I try to have a basic pattern mixed with a bolder pattern. Having more than one loud pattern can be a little overwhelming for my taste. Some of the simple patterns I tend to use are stripes, leopard, and polka dots. These can all be paired with any other print. It has only been since being pregnant that I came to the realization that toxins and chemicals can also be absorbed through the skin and affect your growing baby. 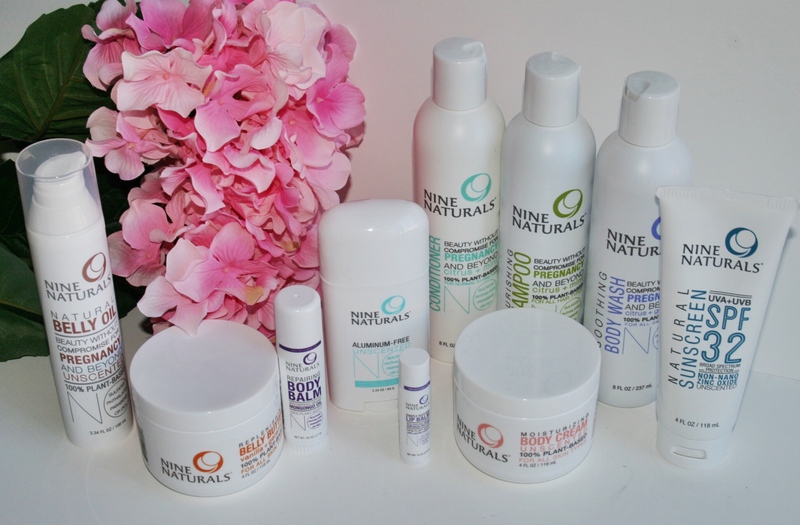 I have had to change my daily skin routine, as my facial acne creams were not pregnancy safe. This made me think about all the other products we use…how safe are they?? Daily body washes, shampoos and creams, can all be absorbed by my developing baby and I don’t even know half the ingredients listed on the side of the bottles. 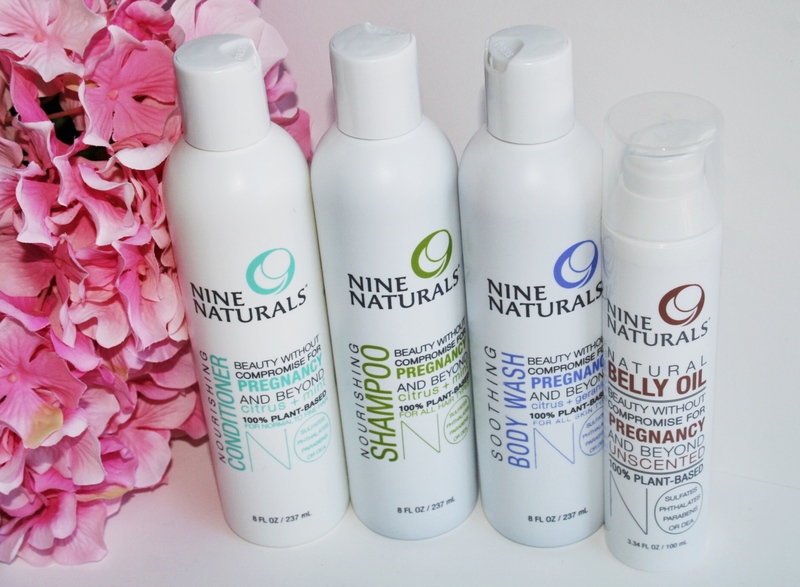 I discovered Nine naturals and haven’t looked back. Their mission is to “make beauty simple, smart and safe for moms and moms-to-be”. The company was developed for this purpose, so all the research on health and safety has been done for you. Their formulas are 100% plant-based, with no added Sulfates, Parabens, Phthalates, Petrochemicals, DEA, Synthetic Fragrances, or Artificial Preservatives. I have no questions on the products I am using and know that I am doing my best to provide a good home for baby girl. 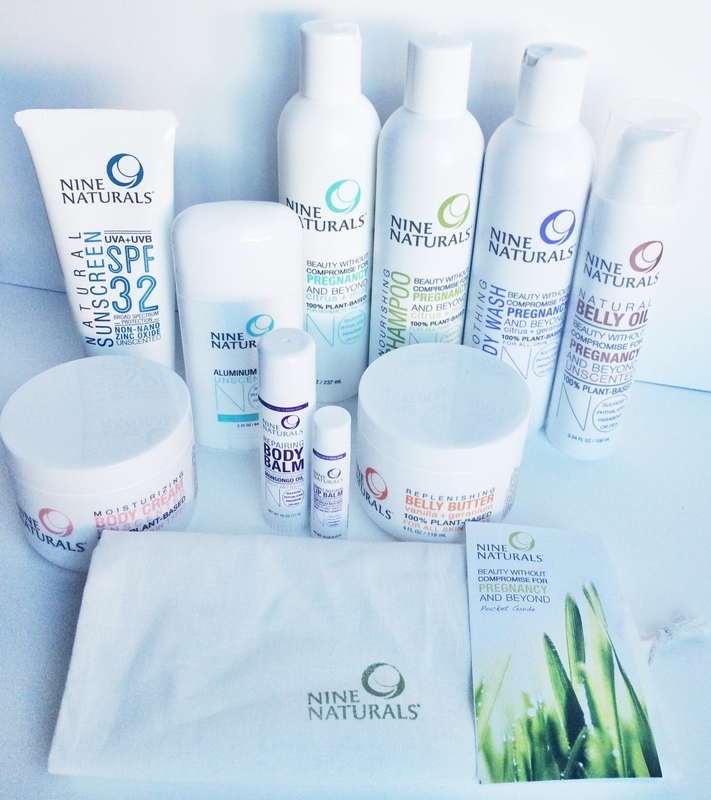 They have a range of products from shampoo and conditioner, to belly butter and stretch mark creams. Everything an expecting mother could want, they have. From the start of my pregnancy I was concerned about stretch marks and what I can do to prevent them. My OB stated that there wasn’t anything I could do. She mentioned that it depends on your skins elasticity but moisturizing the best you can may help. Even before I had a belly I was constantly putting on creams. 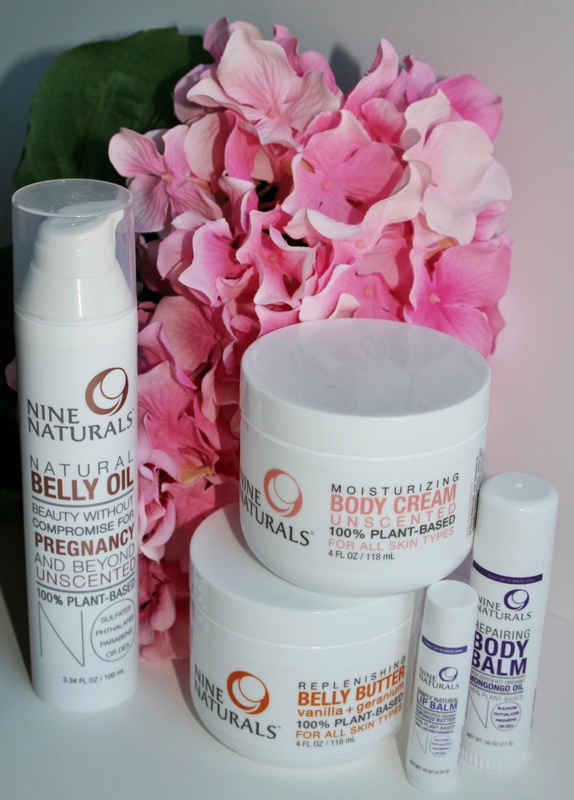 Prior to finding Nine Naturals, I started with other natural belly balms, but both my husband and I weren’t too keen on the fragrances. This made me not want to use them very often….and was not going to be good in my attempt to keep things as moist as possible to stop those stretch marks. 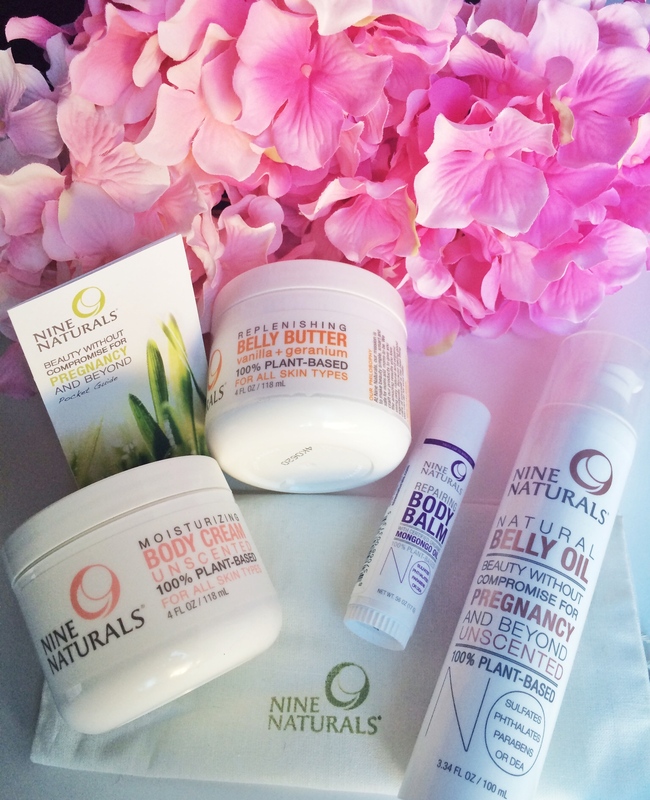 The creams from Nine Naturals have a minimal non-invasive fragrance so I love putting them on!! My husband has not complained since!! 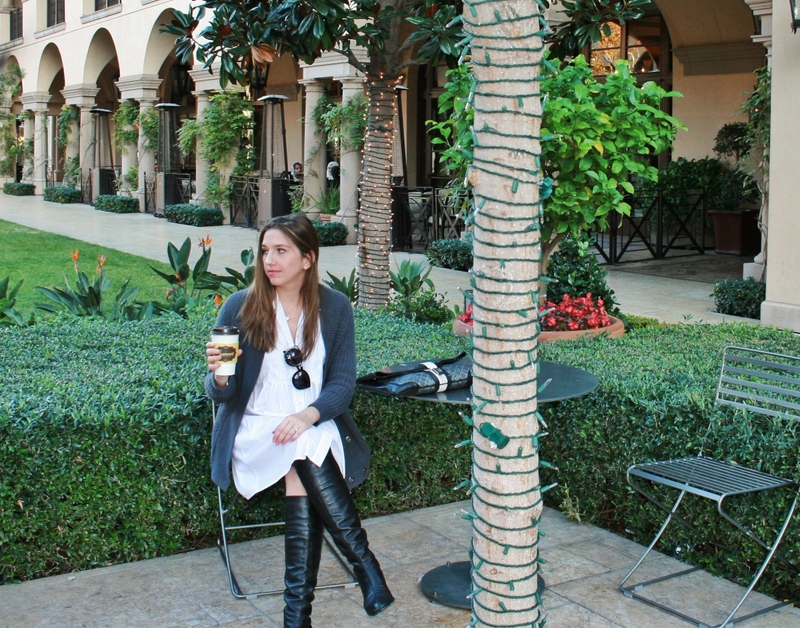 Fashion rule number #1….no white after labour day!!! This fashion faux pas has been passed on from generation to generation and we have all grown up hearing this. These past couple of years white has become a major power player in the fashion world. It has been a featured color on multiple runways as the color of the season. No longer are we abiding by these rules, and I love it. I think an all white look is so chic and powerful. 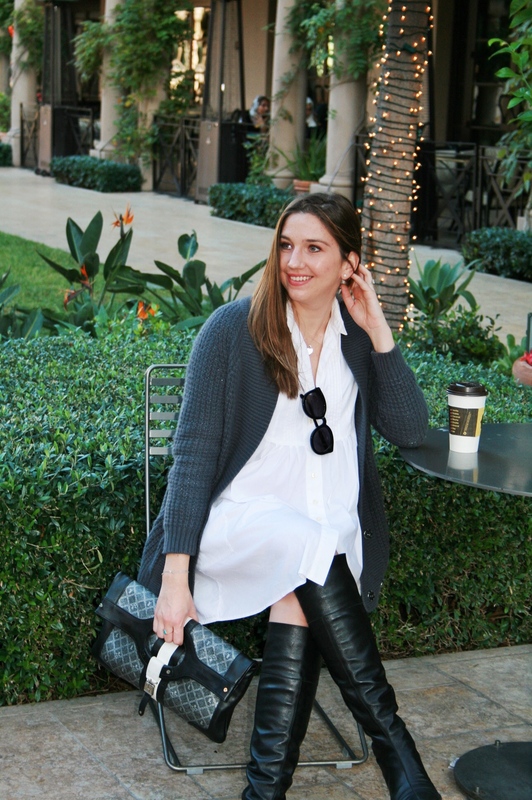 Pairing white jeans with a textured sweater is a perfect winter look. 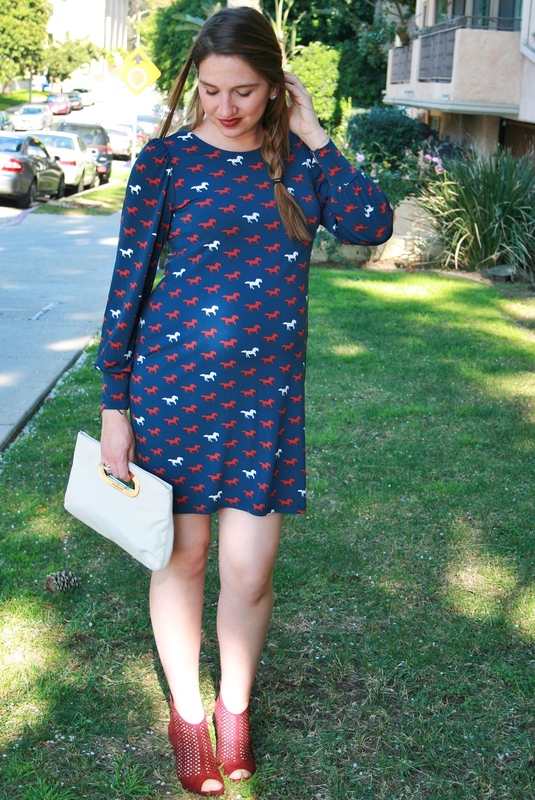 Lately the weather in Los Angeles has been like summer so this outfit has a mix of the two seasons. 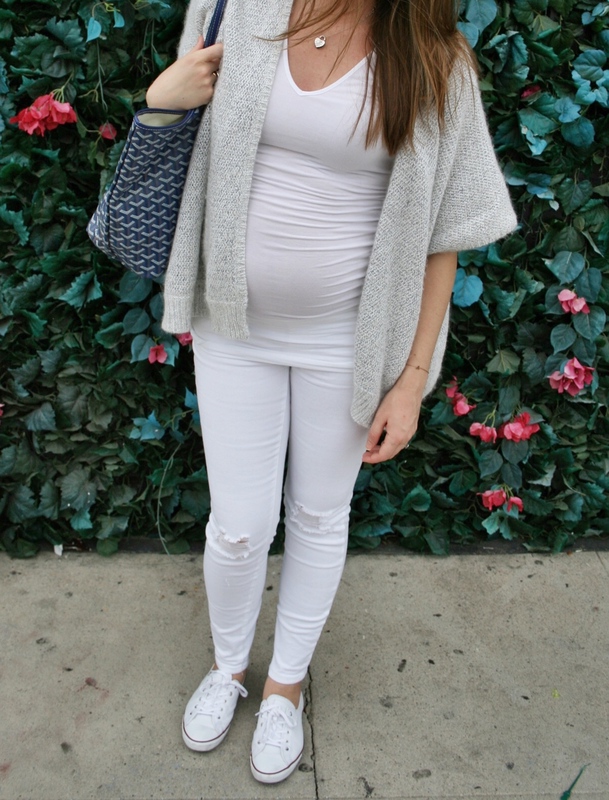 I was worried that white would be a color to avoid during my late stages of pregnancy. 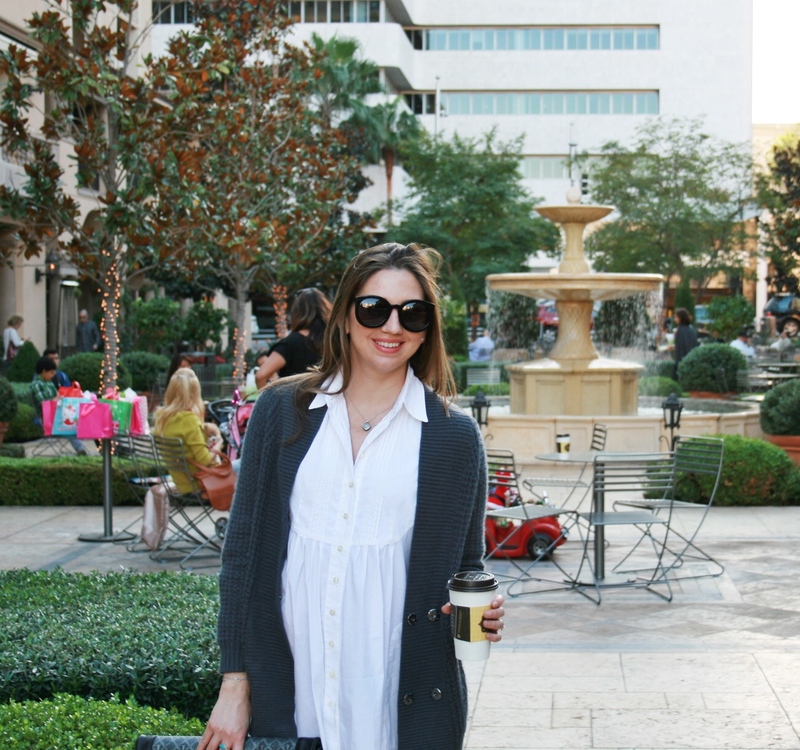 Once I found these Wendy Bellissimo skinny jeans from Motherhood maternity I realized that this did not have to be the case. I love the distressed knees and perfect fit. Maternity jeans are not what they used to be. They look and fit just like regular jeans without the waistband. Working with what you already have!! How many times have you walked into your closet in the morning trying to decide what your outfit of the day will be and think “I have nothing to wear! !” I feel like this is the story of my life. I am constantly aimlessly staring at my hanging clothes thinking I need a new wardrobe because nothing is right and there is nothing for me to wear. 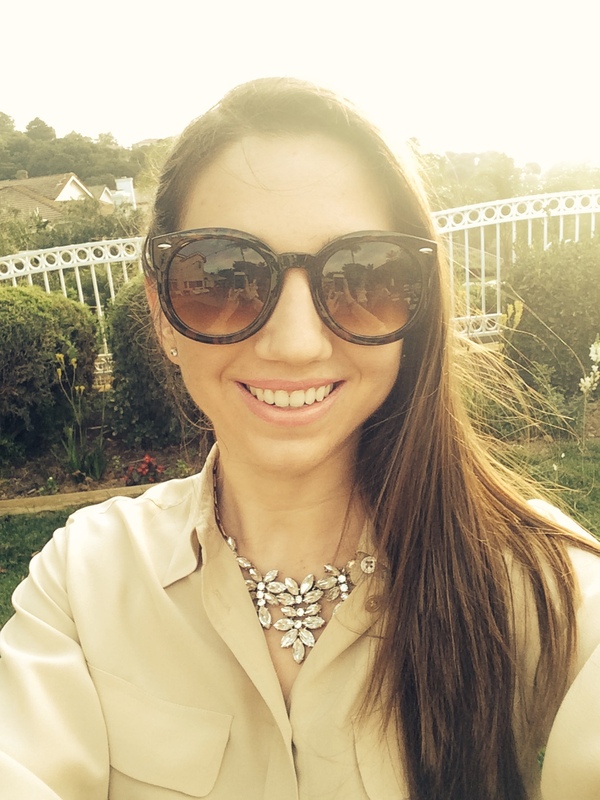 All items in this post are at least 2-4 years old, other than my sunglasses!! 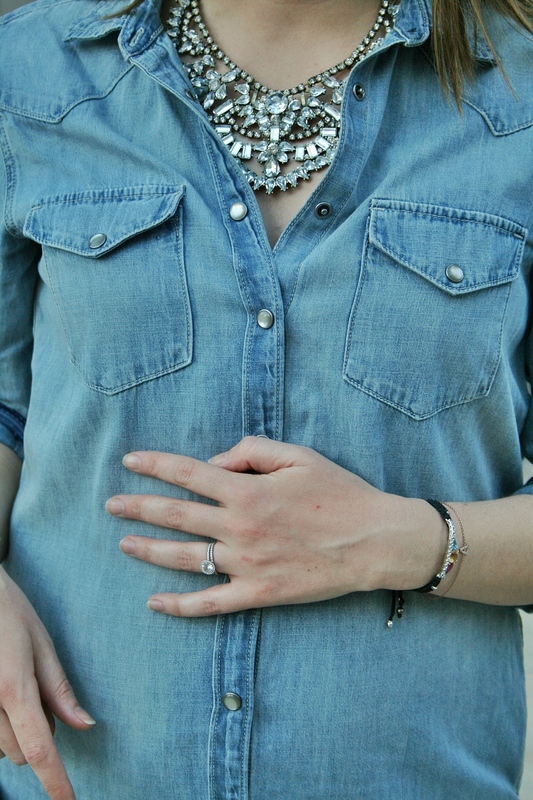 I tend to lean towards classic pieces rather than trendy ones. This works to my advantage because I can still wear them years later. 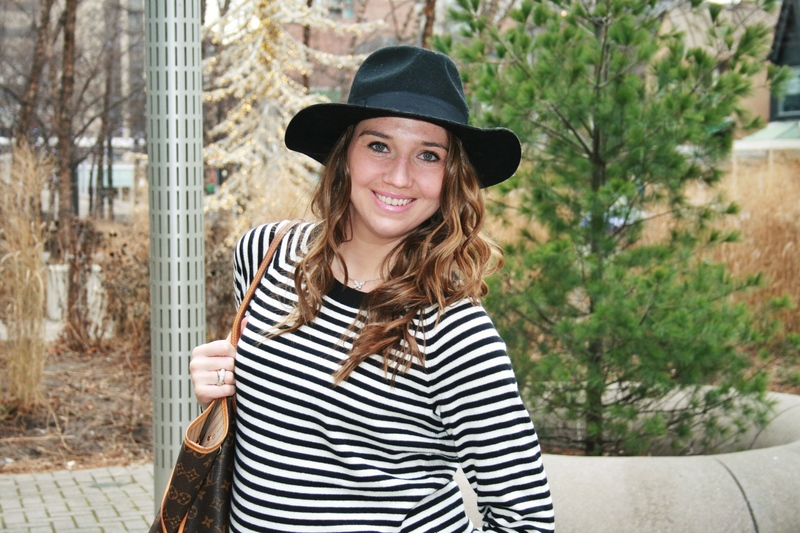 Take a peek into your closet and pull out a piece you haven’t worn in a few years. You may be surprised and a whole new look may come out of it without breaking your bank account.